Soo Theatre Project | Downtown Sault Ste. Marie, Michigan! 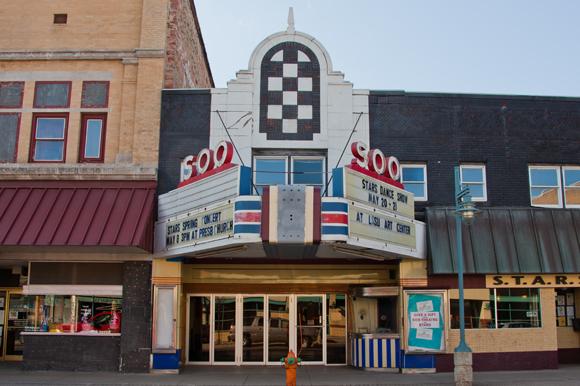 The Soo Theatre Poject, Inc. mission is to enrich the quality of life in our area by brining talented entertainers, local artists, and quality events to the historic Soo Theatre stage. STARS (Soo Theatre Arts Resource Studios) is a program of the Soo Theatre Project, Inc. Its mission is to enhance the quality of life in the communities of our region by providing people of all ages with affordable educational experiences in the fine arts. STARS offers classes in dance, yoga, theatre, music, and the visual arts, private music lessons, and opportunities to participate in performing groups.